This Practice has run continuously since 1917. 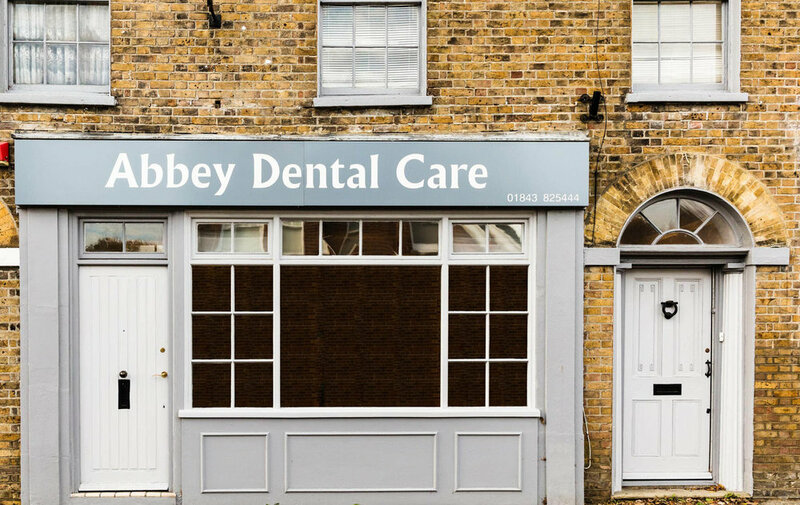 After looking at various opportunities and options, I became more and more attracted to what Abbey Dental Care stands for. I qualified in 1998 with distinction at the University of Pretoria, BCHD(Pret), received my training in dental implants in 2012 with Nobel Biocare and joined the Invisalign group in 2016. 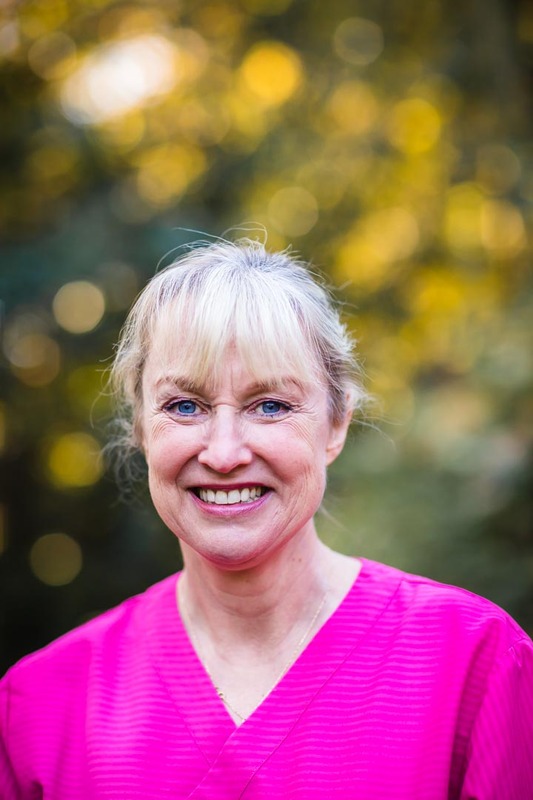 I enjoy doing cosmetic dentistry, removable appliances (dentures) and normal day-to-day dentistry. I am confident with working with very nervous patients, and I enjoy doing prevention work with children. Together with Dr Riz Seyd we place and restore implants. Dr Riz Seyd performs more complex surgery including; zygomatic implant placement, all on four placement, leading to the one day smile! My high standard of work ethics, ensures we provide the highest level of dedication and care for our patients. I think family is very important and I try to resemble it in my practice as well. We are a family practice and are proud to say so! Personally, I strive to create a safe environment that is responsive, effective and caring. My team and I will continue to build upon the great heritage this practice was founded on. Graeme qualified from Newcastle University and after working within the NHS joined the team at Abbey Dental Care in 2016. He enjoys all aspects of general dentistry, in particular, restorative dentistry and endodontics (root canal treatment). Graeme is also a registered provider for Invisalign ® (clear braces). Graeme strives to provide all treatment in a relaxing, calm and holistic manner. Greame recently got his qualification in invisalign go. Dr Riz Syed qualified in 1999 at the Royal London Hospital and worked in the Oral Maxillo-Facial surgical department. Riz is both nationally and internationally respected as a lecturer and mentor in Implant Dentistry and Nobelguide CT scan-guided surgery. He also lectures for Nobel Biocare on a range of advanced implant techniques and is a visiting surgeon to numerous surgeries across London. As a mentor for Nobel Biocare, he has helped to train implant surgeons across the UK and is regularly consulted for treatment planning complex cases. He has trained in Europe and America and placed over a thousand implants. He is a member of the Association of Dental Implantology (ADI), International Congress of Oral Implantologists. Dr Riz Syed also assists in our sedation option that we can provide for really nervous patients. Dental disease is preventable with good, successful oral care. Where treatment is necessary, it must be performed to the highest standard, using the best techniques, the best equipment, and the best materials. We keep to GDC standards in keeping up to date with our skills. 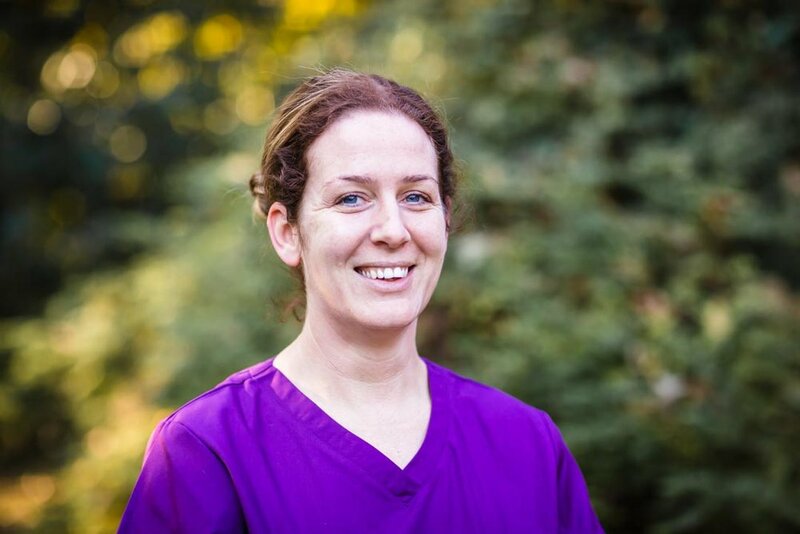 We make sure we only provide treatment that is in the best interest of our patients.That is why we have our own hygienist and our own laboratory. We work with micromotor driven handpieces, using state-of-the-art equipment and the latest technology. We are dedicated to keeping our skills up-to-date.